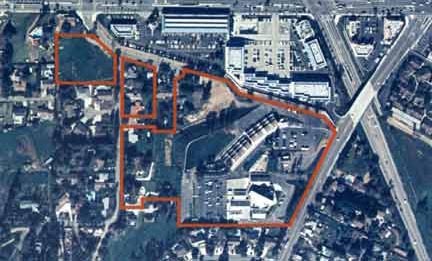 This highly complex and controversial project involved various issues including traffic through existing residential neighborhoods, visual impacts associated with grading, and land use compatibility issues. The proposed project consists of development of additional structures and associated improvements in accordance with an Amended Master Site Development Plan for land owned by the Yorba Linda Friends Church (YLFC). 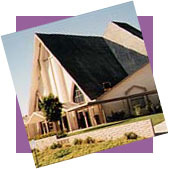 The proposed YLFC Master Site Development Plan, as amended, would allow the future on-site development of the following additional physical improvements: 1) a temporary 1,200 seat worship center; 2) a permanent new sanctuary with a seating capacity of 2,862; 3) a new 24,106 square-foot (ft) classroom/office building; 4) new surface parking facilities; and, 5) associated infrastructure and landscaping.